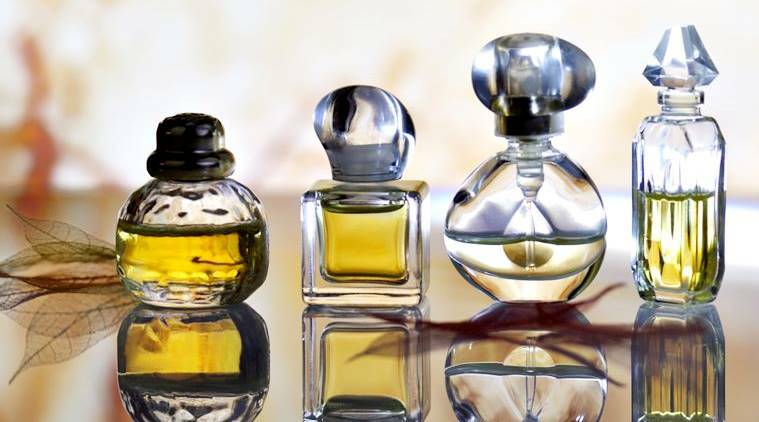 Perfume has evolved from the single, simple layer to the more complex mix of notes we often found today from branded manufacturers. While taste may differ from one person to another, classic fragrance like Kai Perfume Oil vs Spray are able to stay in the heart of so many people because they are simple yet nice and pleasant. If you are also considering the two, go check our article below to see which the better option is. Wearing fragrance will boost our self-confident and make us more outgoing when talking or meeting up with other people because we don’t have to worry about body odor that can take the pleasant nuance away. Men and women need to smells good, moreover, those who often see people in their daily work but apparently, not all of us understand fragrance notes and how to pick one with a decent performance to make you stay good for the whole day. Read also: Coty Wild Musk vs Jovan Musk here. There is no male and female for notes for when we combine them, everything may suit both sexes’ taste. Among those many notes we often listed when purchasing a fragrance, white floral seems to be often mentioned out there and we can actually see it in both masculine and feminine fragrance depend on the designer. Just like the name, white floral include the flowers like jasmine, gardenia, tuberose, and orange blossom yet, not all white floral have the certain smell or all have to be white. Due to the exotic and heady scent, white floral fragrance is very popular in the market so it is not surprising to see many well-known old and new perfume have included the notes in their layers. In the market, one of the most popular white floral fragrance will be those from Kai or also called Kai perfume despite being available in not just a perfume. This line is created by Gaye Straza Rappaport and actually has been available since 1999. What’s interesting about Kai perfume is how they have so many users and despite being released decades ago, it still got a loyal cult wearing the fragrance today. In 2002, the line even included in Style magazine’s list of 5 Great Cult Perfumes and has celebrity fans base like Julia Roberts and Reese Witherspoon or Charlize Theron. Those who wear the scent said that it is simple and easy to wear so they can use it to different occasion for both day and night. As it has been mentioned above, Kai is not only available in perfume or fragrance collection like perfume oil and perfume spray but also offers the same scent in other products such as body buffer, shampoo, conditioner and body glow. All of them are coming in white or clear package with the brand’s name printed on the bottle or jar. For those who loves to have the smell around the house, we can also purchase the diffuser to make sure our house always smells nice. When selecting a fragrance, it is important to check the notes first so we will know it will smell like especially for online shoppers. All Kai signature collection including Kai Perfume Oil and Spray will have the same notes and same scent but different in consistency. Both of them are made with gardenia, jasmine, tuberose and lily so you can expect a very dense scent of white flower here. However, when you first apply the perfume, the more pronounced one is definitely gardenia. If you are growing up or own several gardenia plants in your garden, you will know how strong this flower smells like when they bloom and if you are worrying these fragrances will have the same strength, you can rest assure since it is not going to be overwhelmingly thick like the real flower. After the initial scent fade a little bit, we can begin to see the clean and fresh nuance which is versatile and nothing like those powdery, soapy smell like in many other fragrances. While the notes can be intimidating for people who loves gentler scent due to white floral often associated with a strong scent, Kai Perfume Oil is not and it even lighter when you are choosing the spray version due to being diluted more. Some people who wear the fragrance also said that they have the kind of smell similar to those when you cut the stems of calla lilies and place them in a vase for an arrangement; it is green and fresh. When the perfume was released first time in the past, it is introduced with the perfume oil then they began to add another version of the line to serve a full collection with the same scent. In term of performance, Kai Perfume Oil is quite nice when you put on skin but they are relatively flat and doesn’t really introduce new notes due to being made with very simple layers. In average, it can last about 3 hours for the oil version. The spray version is a little bit different probably because it used several diluting liquid inside such as alcohol and water so the scent somehow not as thick as the oil version. In performance, this version is not impressive at all just like many cheaper fragrances on drug stores since it will take about an hour to lose the strength. 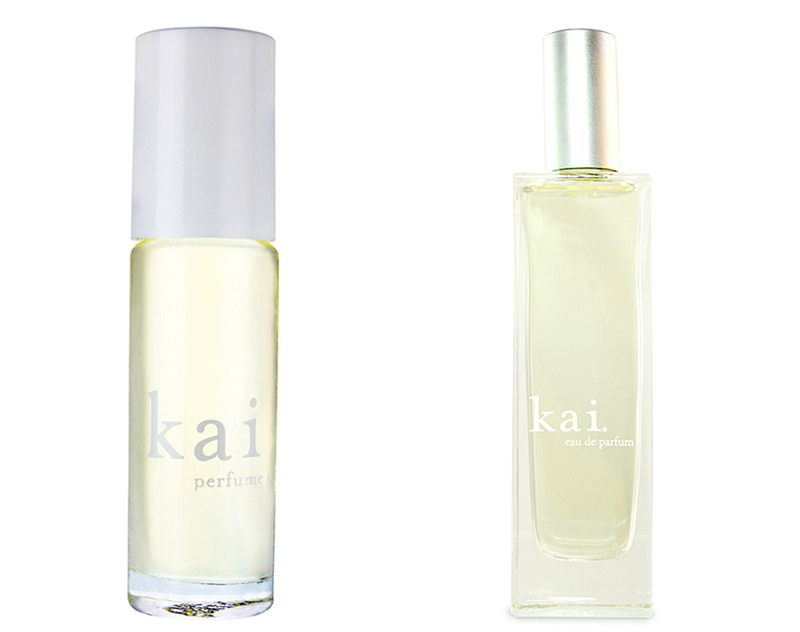 Now, let’s compare Kai Perfume Oil with Spray. As it has been mentioned above, the prominent difference between both of these Kai fragrances in on their consistency and thickness because as the liquid diluted, Kai Spray lose some of the strength and staying power, making the scent not as prominent, easier to people’s nose but not going to last long like the Oil version. All in all, the decision is all yours to make because we have our own preference and taste when it comes to fragrance but if you love white flower especially gardenia, Kai is one of the best affordable option. We do recommend you to pick the Oil version since it has a better staying power so we don’t have to re-apply often.